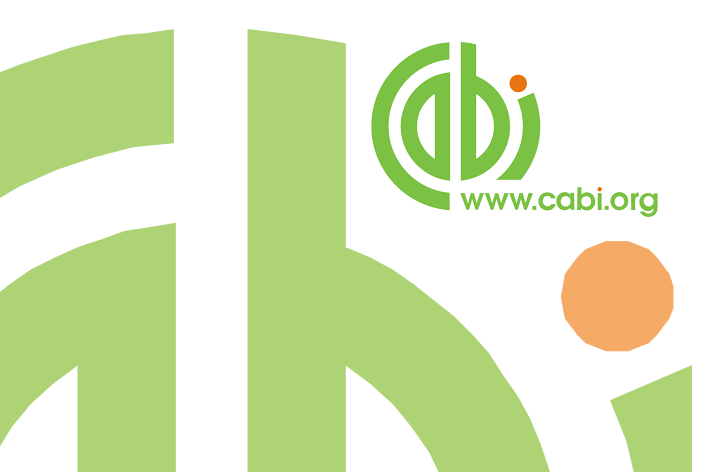 CABI welcomes Dr Andrew Robinson as its new Managing Director, Publishing to lead and drive its Publishing and Knowledge Management activities and products. These include the world-renowned CAB Abstracts and Global Health as well as compendia, books, eBooks, full text resources and important open access resources such as the Plantwise Knowledge Bank and Invasive Species Compendium. Andy comes to CABI after serving as Senior Vice President and Managing Director, Society Services, Research, at Wiley, the academic publisher, where he enjoyed a 25-year career. Most recently he led a global team that provided publishing services to more than 500 societies, associations and not-for-profit organisations. His team covered a full range of subjects from agriculture to zoology, offering journal, magazine, e-learning, web publishing and career services as well as publishing the Cochrane Library – the world’s leading database of evidence-based medicine. Andy has a first-class degree in botany from University College London (UCL) and a PhD in plant biochemistry, focusing on the regulation of glycolysis in potatoes, from the University of Cambridge.